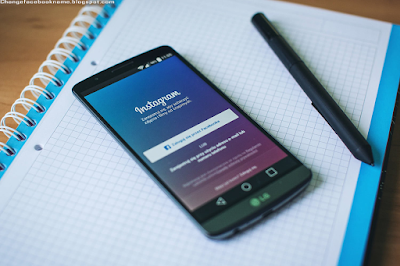 Syncing your Contact List on Instagram: Instagram is one of the top ranked social media platform which connects millions of people worldwide, in oder to achieve this, it connects you with the contacts stored on your phone or tablet. As soon as this feature is activated, your contacts are periodically synced with Instagram’s servers. Note that Instagram does not follow anyone on your behalf, it only shows you a list of those on your contact who also has an account on Instagram so you can choose to either follow them or not. You can also disconnect your contacts at any time you feel like so that Instagram cannot access them. Tap the small icon that looks like a person with a plus the top left. Tap the Contacts link which pops up a page that tells you that Instagram will find people you know, and you’re given the option to follow them. To proceed, tap Connect Contacts to pop up another page asking whether Instagram can access your contacts. Tap Allow Access and the Contacts screen appears. Scroll through your contacts on Instagram and follow them by tapping Follow All, or choose which contacts to follow by tapping Follow next to each one. If after a while you decided you don’t want instagram to access your contacts anymore, tap the wheel icon on your profile page then scroll down to Settings, and then tap Contacts. Finally uncheck the Connect Contacts toggle to terminate Instagram’s access. I hope this was helpful in syncing your contact list on Instagram? kindly share with all your friend on Instagram so they can get connected with their contacts.